Somethings that disappear do have value. There are just less people who understand the value in ’em… Out of all the people… he knew. 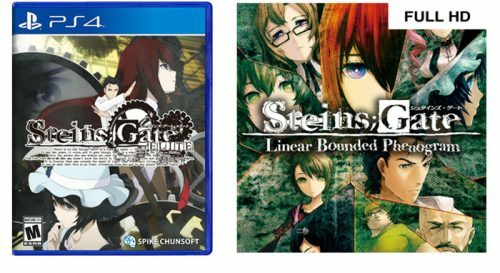 Steins;Gate: Linear Bounded Phenogram is packaged with the PS4 and Steam versions of Steins;Gate Elite. 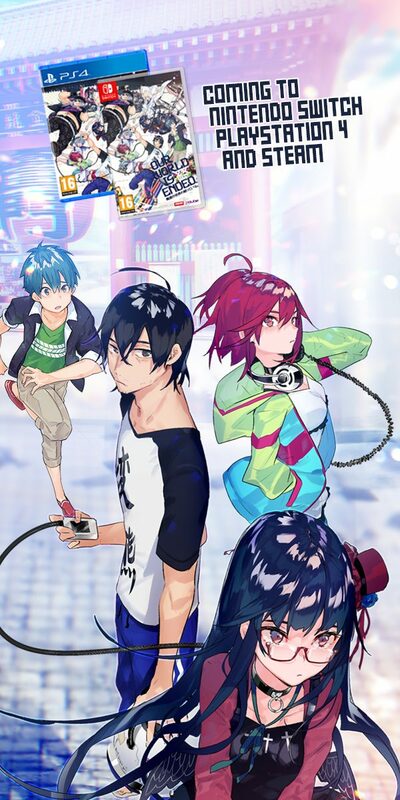 As a story that deals with different worldlines--some of which reference one’s knowledge of the main story--Phenogram is aimed towards fans who’ve already read or watched Steins;Gate. However, readers who are intrigued by a work with multiple authors will be pleasantly surprised by Phenogram too. 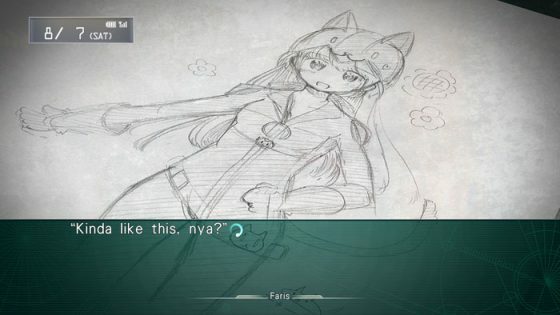 To provide a unique look into Steins;Gate, Phenogram enlists 10 different author, each assigned their own chapters. Each of these writers handle a specific character from Steins;Gate, giving a new outlook into the original story with brand new scenarios. People seeking to learn more about Steins;Gate’s lore or those who want an intimate understanding of the original’s titular characters will feel welcomed. Phenogram is an amalgamation of unique styles and perspectives, each chapter its own story. 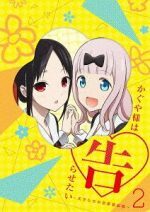 In some ways, the decision to give each chapter a new writer is appropriate. Each character embodies a specific style of speech. Utilizing different authors can convey a difference in style akin to how one speaks and sees the world. Steins;Gate celebrates nerd culture with a varied cast, each with their own quirks and characteristics. 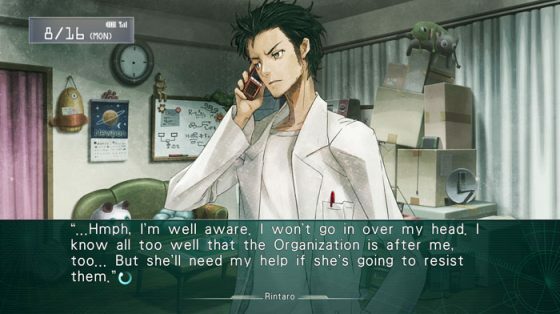 Most players will be familiar with Okabe’s mindset, his jargon, antics, and so on. For much of the original Steins;Gate, readers were chained to Okabe, a majority of the story, seen through his eyes--a majority of the story felt through his experiences. 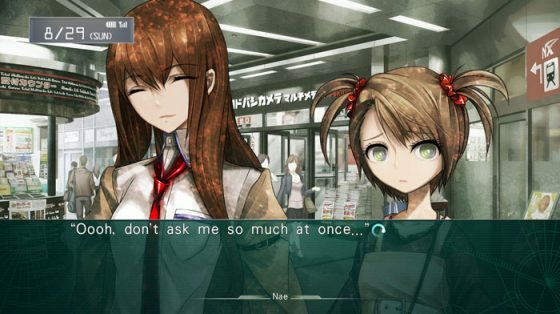 While Phenogram does feature Okabe, it also wants to share the spotlight, shining revelations where there were questions. Within the work, you’ll learn how characters meet, their motivations, and opinions of each other. Each character is defined well through their individual tales, both through the excellent writing, but also the careful attention to speech. 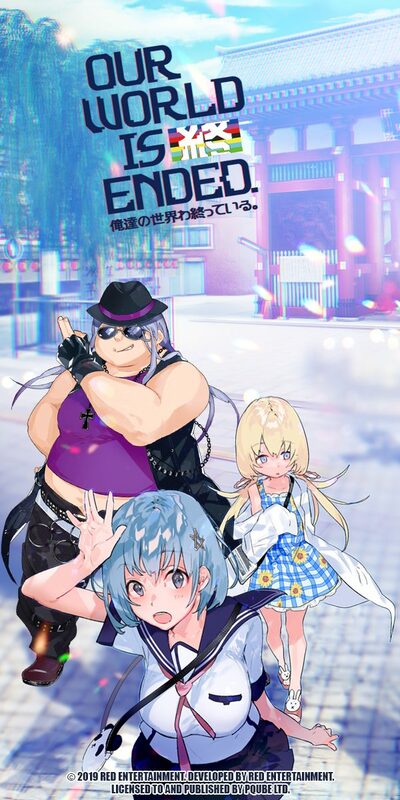 As an example, the internet lingo from Daru doesn’t just permeate his dialogue; it’s peppered through his inner thoughts and interpretations of events. 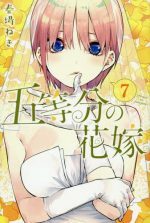 Moeka’s anxiety isn’t just an obstacle in her social life, it plagues her mental health, even her confidence in internal dialogue. Mayuri isn’t just keenly aware of Okabe, she notices the struggles of other characters too. Perspective is influential--it aligns readers with a character’s experience. To attach readers to a different character, the author must show the world through that character’s eyes. From there, an understanding can be reached. Readers then become accustomed to this new mindset. This familiarity allows for empathy, an emotional bond. Characters are given nuance through perspective. These small revelations build upon each other, reinforcing character qualities we knew originally with ones we didn’t. It’s shocking how much could be added to Steins;Gate’s already amazing story, but Phenogram achieves that. If what drew you into Steins;Gate was the emotional aspect, then Phenogram is that to its core. So many stories, even the comedic ones, revolve around a central idea: connection. Characters connect with the readers, themselves, and characters they’ve barely knew. Even through the barriers of time, bonds are forged. Steins;Gate allows for creative freedom through its wordlines. Worldlines are hypothetical possibilities that could occur. 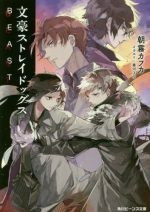 When a jump would occur aka by altering time, one can shift to another worldline where different outcomes have been reached--some outcomes are predetermined. The original Steins;Gate expanded on time travel stories. By rooting time travel in real science, the story became more immersive, providing a captivation and tension to its events. Phenogram borrows from these ideas, but doesn’t expand much on the actual science. Fortunately, Phenogram’s authors explore some intriguing ideas. These ideas range from scenarios closely aligned to the original (“what if” stories) to worlds with new events and circumstances. Even the smallest change can give a protagonist their motivation. All these aspects make for an engaging story. 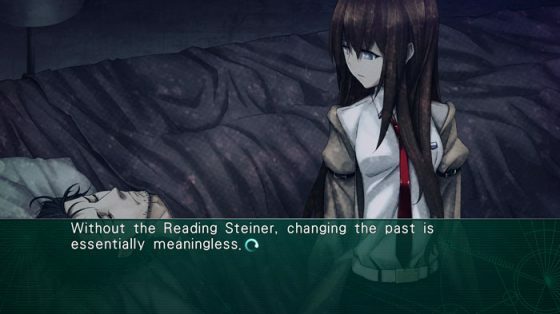 Steins;Gate: Linear Bounded Phenogram has standard controls and gameplay for a visual novel. Most of the gameplay will be reading with the occasional choice. However, unlike its predecessor, the cell phone choices, do not influence the story. For the most part, text messages add an additional way to understand a character and their relationships. While the gameplay is less involved, the music is much improved. Phenogram has an impressive selection of tracks, encompassing both familiar songs from the original and new ones for Phenogram. While this may seem minor, both the original Steins;Gate and (strangely) Steins;Gate 0 suffered from this problem. Fortunately, this is hardly the issue in Phenogram. 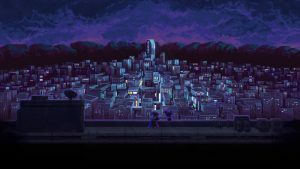 A varied soundtrack and the expert use of its music make Phenogram a step above its predecessor. The sound directing, or the intentional placement of music/sound, is expertly done. There was hardly (if ever) a moment where sound clashed with the immersion of a scene. Music fans aren’t the only ones happy. 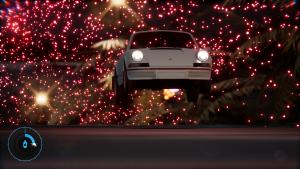 Fans of the original’s style will be pleased too. Huke returns with his masterful designs and signature art style. 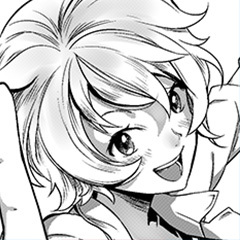 There is an abundance of unique CGs, creating a proper balance between old images and new. 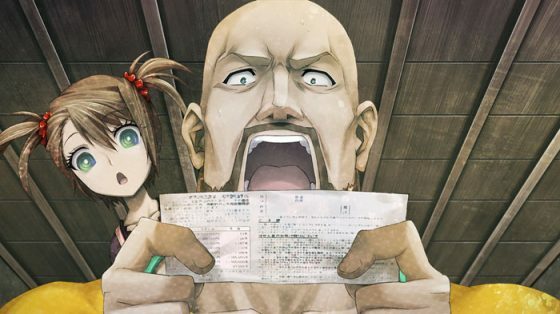 Steins;Gate: Linear Bounded Phenogram was more than I expected. My greatest worry going into Phenogram was the execution of its writing and the closeness to which the story would stay to the original. I can confidently say that Phenogram is a must read for any Steins;Gate fan. If you ever wanted to know more, Phenogram is a love letter directed at you. Excellent soundtrack that fixes some of the predecessor’s issues. Variety of stories that stay true to the Steins;Gate’s emotional story. Impeccable writing that does well to exemplify each writer’s ability. 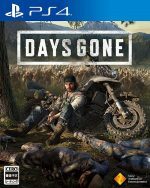 The influence players have over the story is minimal, making it less impactful as the original. If you specifically wanted more scientific concepts, Phenogram doesn’t focus on that much. Steins;Gate: Linear Bounded Phenogram was a story I never knew I wanted. Within the 3 - 4 hours of each chapter, the writing had captured my interest where many stories failed to do in triple the time. This speaks to one of Phenogram’s greatest strengths: it precision. No story ever felt too long or too short. At the beginning of Phenogram, I was worried about whether Phenogram could properly capture the spirit of the original. By the end, I was proud to applaud Phenogram’s success. Every word was crafted with a passion that was clearly conveyed. Every line made it obvious: these authors cared about their audience. If you had any hesitations about getting Phenogram, push them aside. 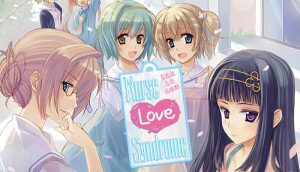 This is what visual novels were meant to be.